We support open science trough sharing of code, documentation and enabling FAIRness of data. A critical part of science is data, and a critical part of open science is open data. There’s much talk today about FAIR principles; to be valuable data needs to be Findable, Accessible, Interoperable and Reusable. CyVerse UK and its hosted projects want to make this happen. CyVerse UK provides a Data Commons for data made public and released with a minimum subset of metadata. It also allows users to list metadata for their own experiments and data. COPO makes the metadata annotation easy and quick thank you to the web wizard. 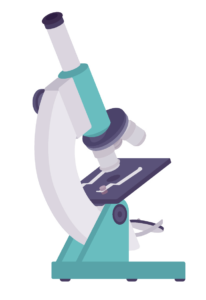 Reproducibility is also one of the core values of science as a whole, reason why CyVerse UK applications are clearly versioned and users can always be sure to be running the very same applications as their past self or their collaborator.